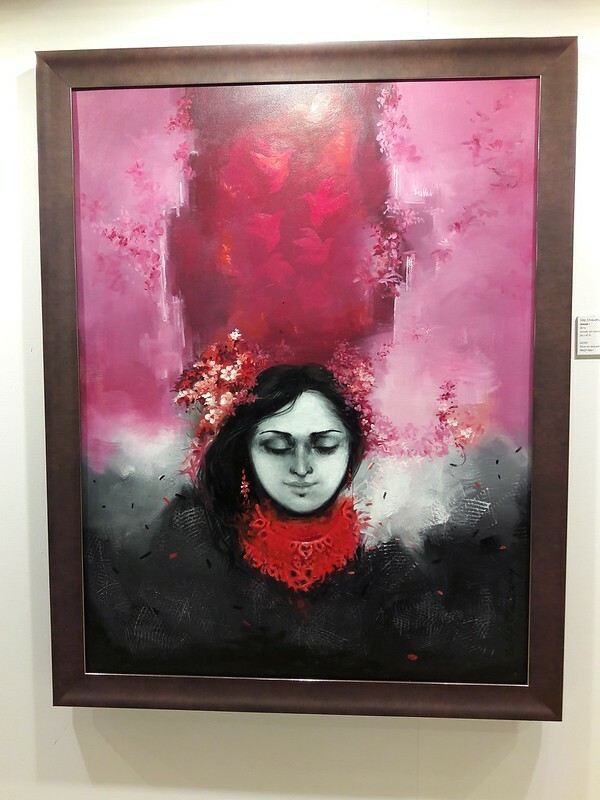 Art Bengaluru is one of the leading contemporary Art Festivals in India 2016 commemorates its 7th year and showcases a wide spectrum of art forms and provide a platform for artists to exhibit their works. The festival, at its core, comprises of four distinct verticals – Art, Performance Art, Workshops and Speaking Sessions. A fifth vertical, Cinema which was added this year. 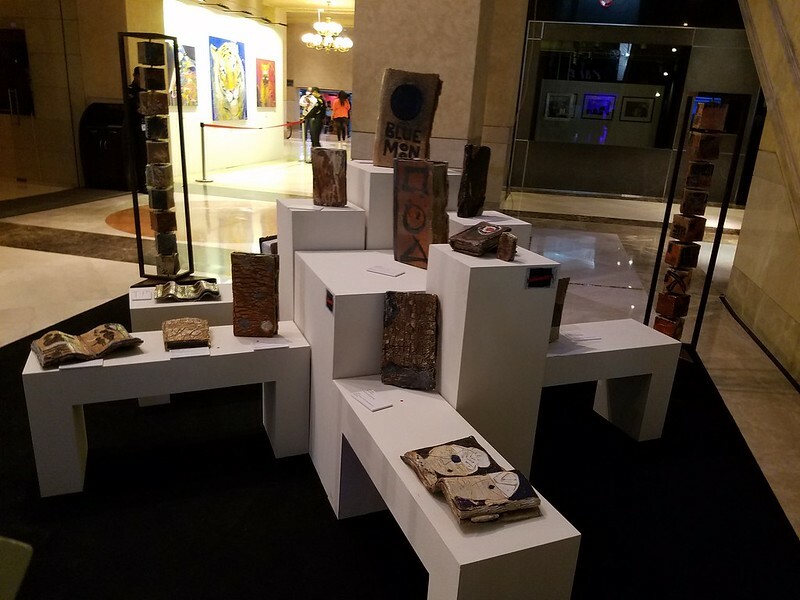 Bangalore is a melting pot of culture and that is the main reason Art Bengaluru has been successful for so long and on par with the international Art Festivals.The Art Festival was hosted at UB city from 19th August to 28 August 2016 and had over 30 artists from around the world: China, France, Italy, Netherlands, and Spain, to name a few. 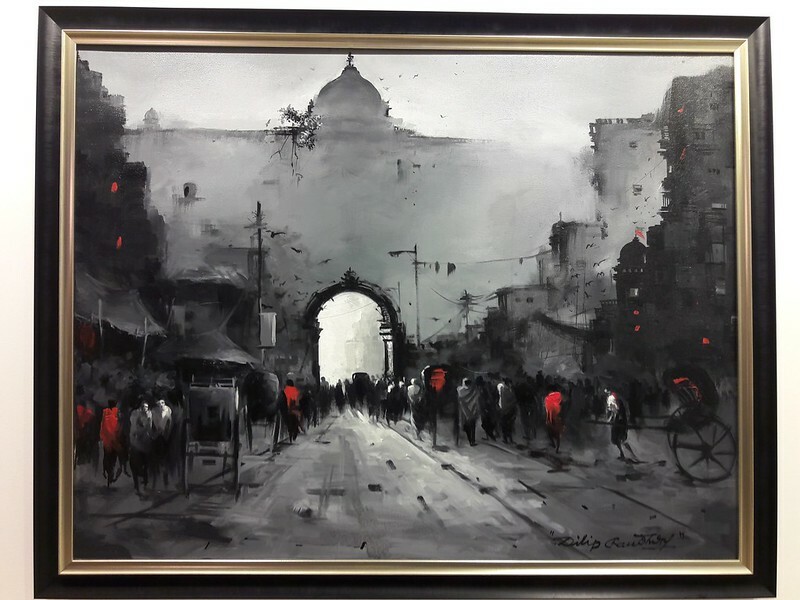 In Art Bengaluru 2016, more than 150 artworks varying from photographs to paintings to sculptural installations were displayed by artists from upcoming to well-established Indian and International names like Henk van Putten, Shashi Bharati, Nele Martens, Siddharth Singhade, Agnus Gastmans, Shay Peled, Satish Bhaisare, Daan Oude Elferink and Sharad Haksar among others. 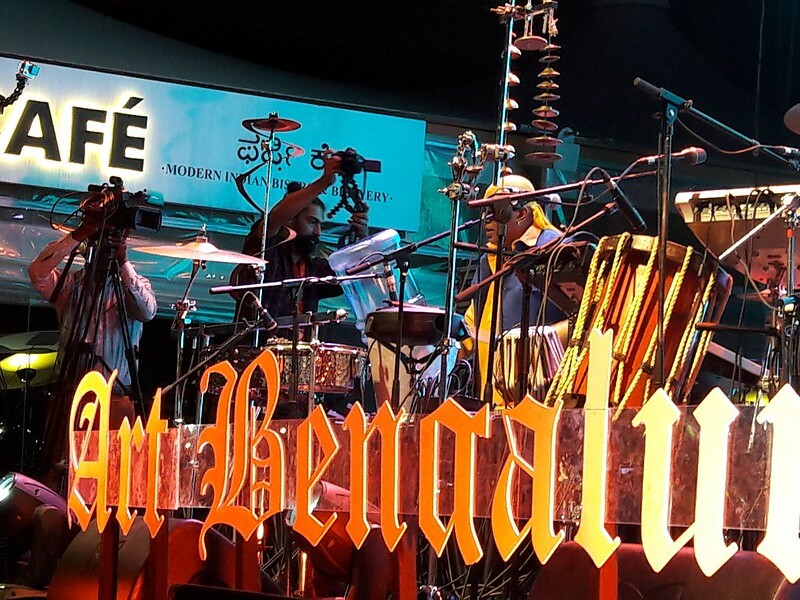 We decided not to miss the grand finale of Art Bengaluru 2016 was, of course, the amazing performance by Sivamani Siraha Trio. 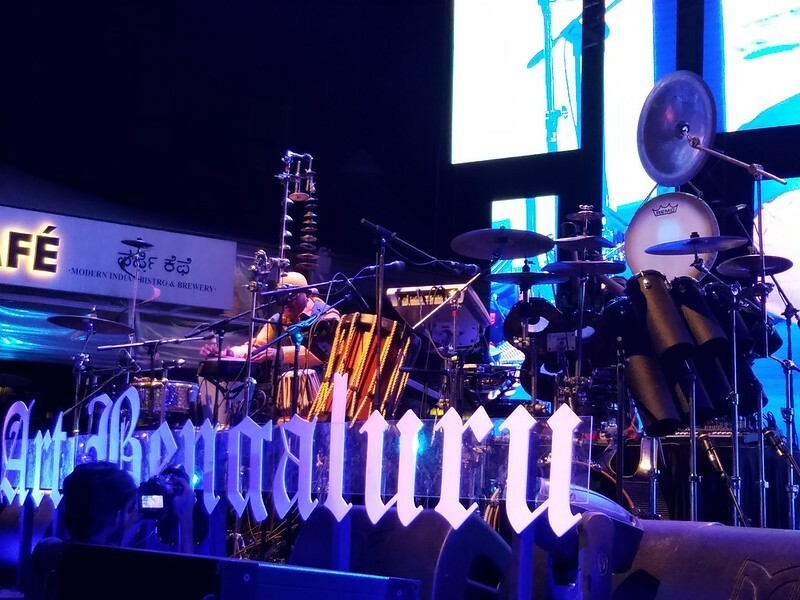 Siraha Trio is the brainchild of the sought after performer,Sivamani, who is widely recognised as one of the best pair of hands in the world of percussion. 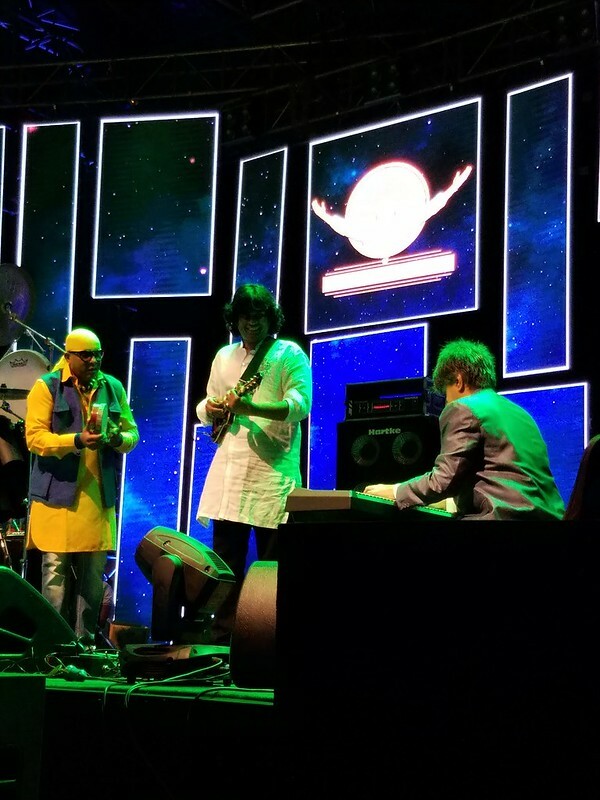 The Sivamani Trio also featured the Kolkata-based fine young Jazz keyboardist Harmeet Manseta (now popular as A.R. Rahman’s pianist on his MTV Unplugged concert) and child prodigy U. Rajesh on Mandolin, younger brother of Mandolin maestro Late Shri U. Srinivas playing Indian Classical on the Mandolin, Rajesh is highly acclaimed by critics and connoisseurs alike for his unique ‘World Soundscapes. 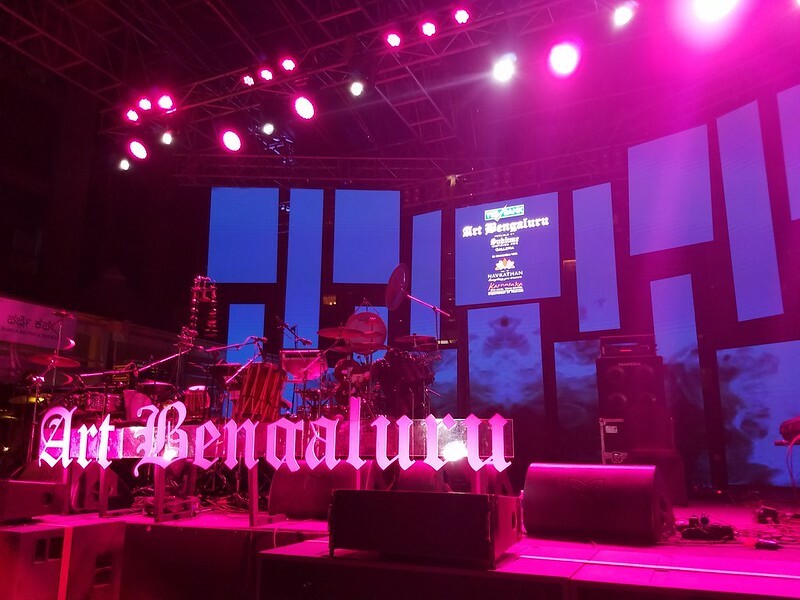 Sivamani was always a crowd puller and this concert was no different with his capability to make music from anything and everything that is around him makes it look easy but can be done only by the talented Sivamani. Some every green local Kannada hit songs were performed as well to sync with the localities.His music is mostly raag based but with western harmonies and the magic of Sivamani’s world percussion woven into it.The festival had some amazing performances by Karsh Kale Collective, Wolfpack, and the finale by Sivamani’s Siraha Trio that had the crowd spellbound.YES Bank Art Bengaluru signed off 2016, with a promise to return even bigger the following year. 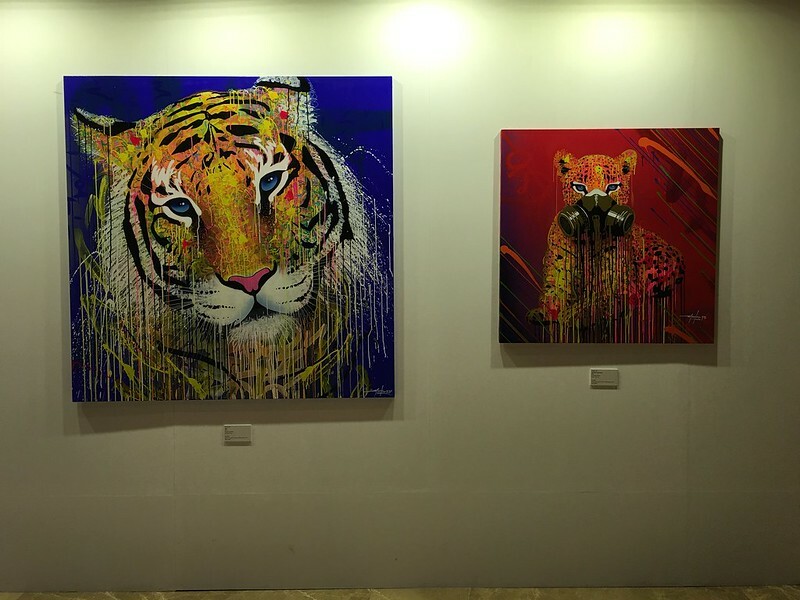 Art Bengaluru, over the last seven editions, has defined the face of Contemporary Art & Culture in Bangalore. 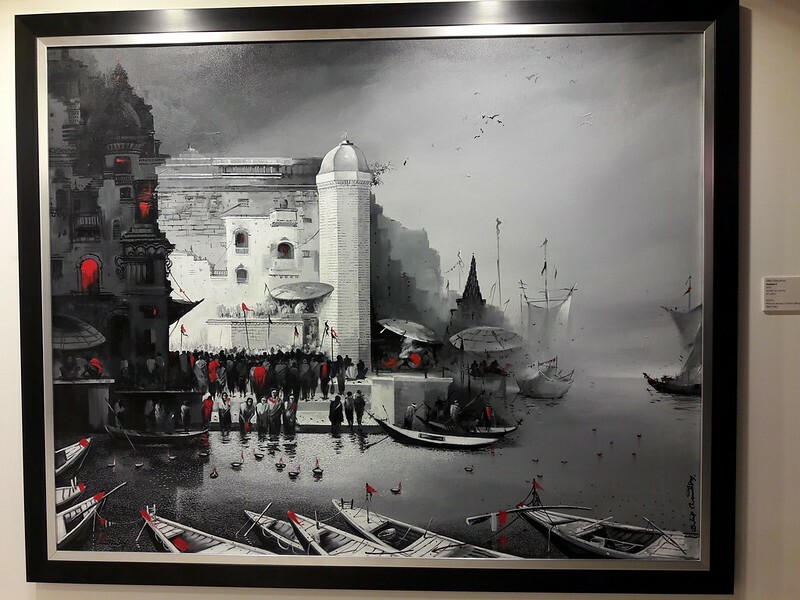 The Art Festival brings together a mélange of reputed artists and their works from across the world in an effort to increase art appreciation in the city and encourage fresh thinking. 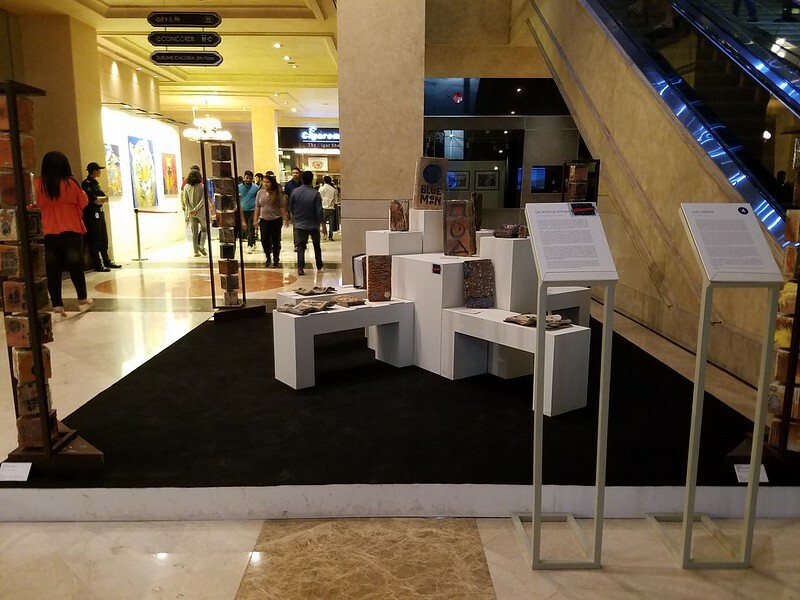 Organising an event of this scale wouldn’t be possible without a strong support system, for which credit goes to Prestige Group, Sublime Galleria & The Collection at UB City.